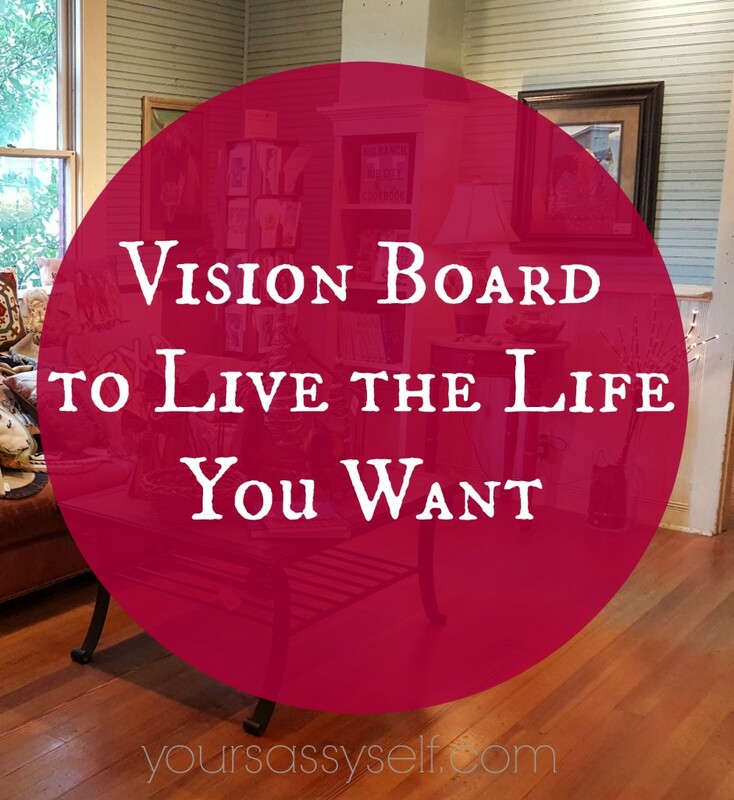 Many find it hard to understand how you can use a vision board to live the life you want. 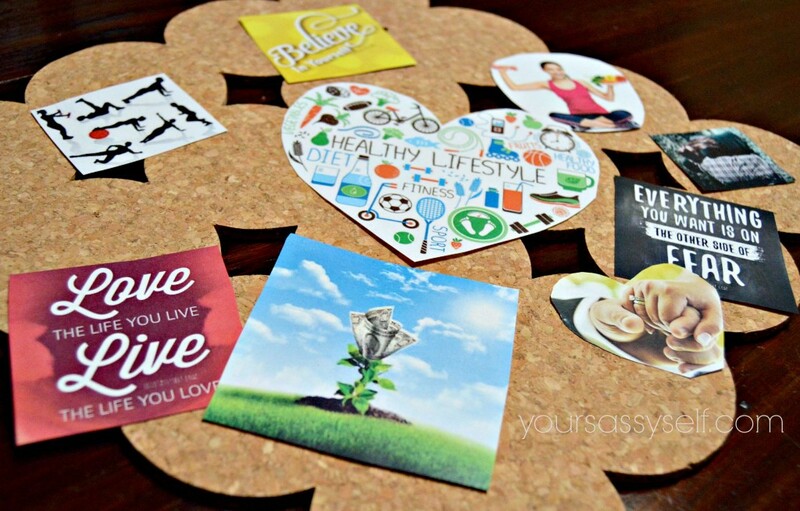 However, a vision board is so much more than a collage. 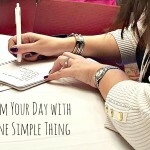 It’s a visual, motivational tool used to help you conceptualize everything you need to make the life you want, a reality. 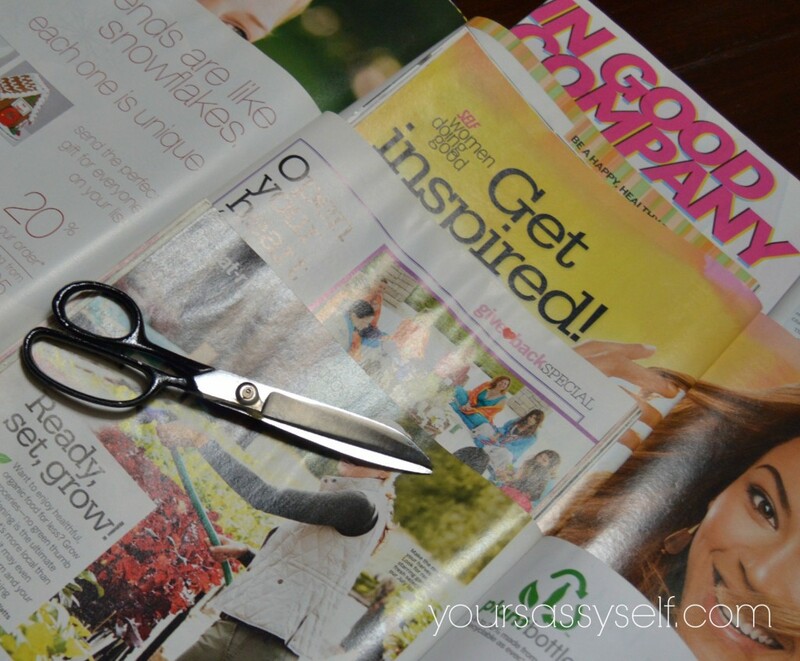 Before you get lost in cutting up magazines though, you’ll want to make sure that you have a plan. And that starts with clearly identified goals, dreams, aspirations – in all areas of your life – health, relationships, personal growth, spirituality, education, career, finances, travel, etc. – with as much detail and positivity as possible. While no detail is too small when you’re trying to manifest your best life, adding negative undertones in your pics, affirmations, or anything else on your board can easily throw your flow. Remember – what you focus on expands – so instead of saying I don’t want to be struggling financially or with my weight, etc. this year, say wealth flows effortlessly into my life, without obstructions; I am grateful for the body I’ve been blessed with and all it does for me, etc. Once you’ve flushed everything out with details and positivity, it’s time to start cutting out the images, quotes, etc. that speak to the beauty, motivation, inspiration, and positive energy needed to get your best life. And since what you want is at the core if this process, you should consider adding a photo of yourself in a prominent position (maybe front and center) and/or by super imposing yourself into all the images you add to your board. 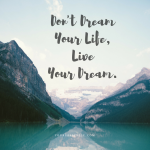 By adding yourself into the motivational sayings and images you want in your life, it can only add to the motivation needed to visualize and achieve your dreams. 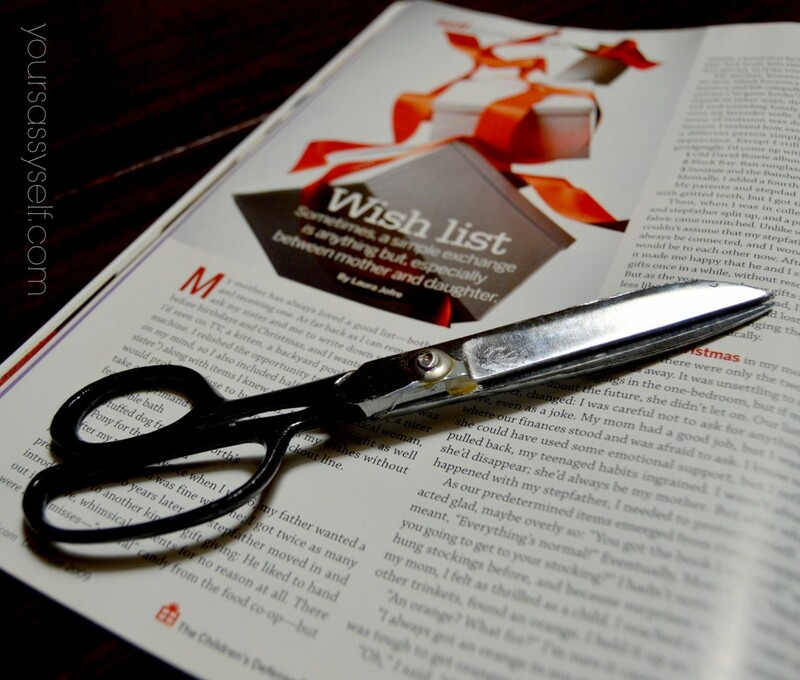 Once you feel you have what you need, gather your clippings and begin playing with their placement and that of any embellishments. Remember, there’s no right or wrong way to do this. In fact, you may find that you need more than one board, each representing a goal or certain area of your life – and that’s ok. It’s about doing whatever feels right to you at the moment. I personally believe in having a living vision board, that I update and change as goals are met, or as I get more clarity in what the life I want, really looks like. It’s because of this that I generally use cork boards and push pins to hold everything in place, while leaving room here and there for any additions. Once you’ve decided the best arrangement for you, you’re ready to display your vision board somewhere that you’ll be able to see it daily to maintain your focus, motivation, and inspiration toward the life you want. This is where the work begins and you’ll now need to actually spend time every day visualizing what you need to change within yourself, to reach every item (goal) you’ve laid out. Yes, I hate to break it to you, but the reason we haven’t reached what we want out of life is because we keep getting in our own way. If you follow along, you know I try to get out of my way on the daily, and vision boards are a great visual reminder on why we need to keep pushing ourselves through all the changes needed. 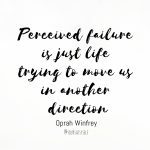 Using motivational quotes through out, can help guide us through any pitfalls we may encounter as we work through each goal, because searching within can definitely stir up past hurts, fears and feelings of unworthiness, which can easily take us off track. 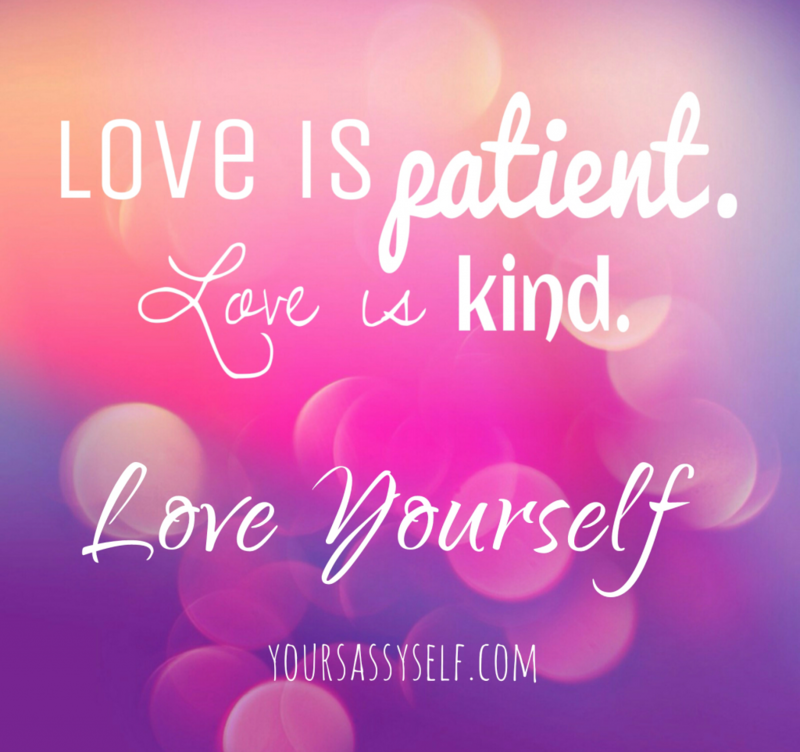 That’s why it’s important to be gentle, patient, and kind with ourselves as we go through the process. That’s also why I’ve decided to share some great motivational quotes to get you started – in English and Spanish – Check ’em out. Even if things don’t change as quickly as you would like or in the way you would like, you have to be accepting of all that comes your way because everything happens for a reason. Our job is merely to observe, learn, grow, and live in gratitude for every opportunity that comes our way, as we continue to look within and let go of past hurts, fears and resentments, to reach the life we want. Yes, it’s definitely a process, but one that has the ultimate reward waiting for you – the life you want. So I’d say it’s extremely well worth it all. 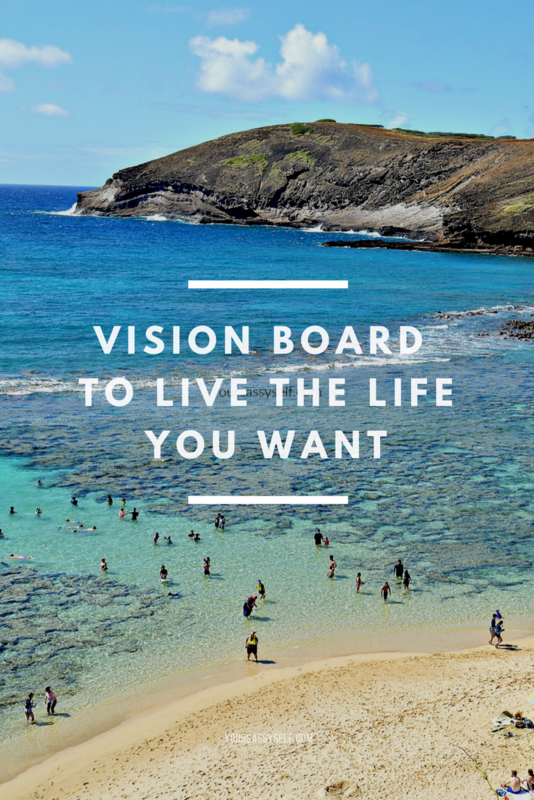 How will you be using your vision board to live the life you want? I LOVE this post! 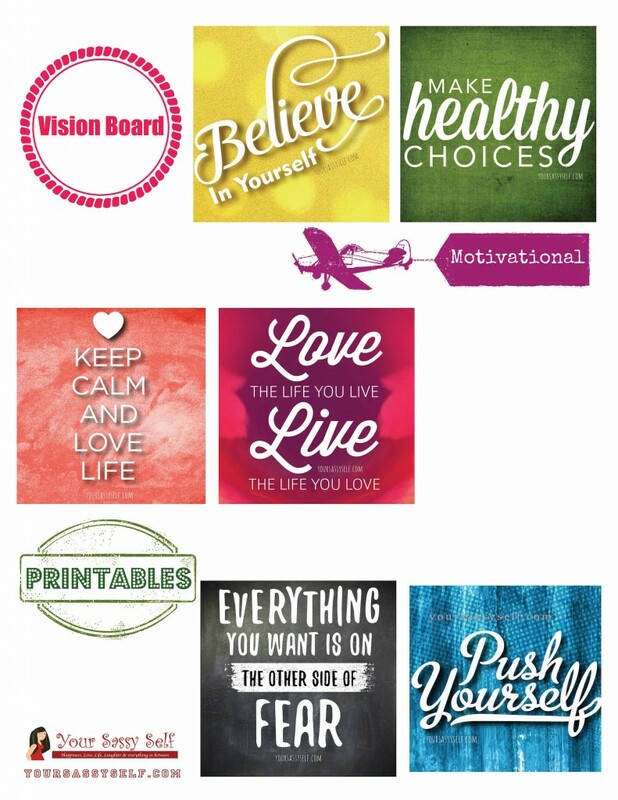 I am a huge fan of vision boards and have made several throughout my life. I actually just started one for the New Year because 2016 is going to be life changing for me. How do I know? I’m willing it to be. 🙂 I’ll definitely check out Big Lots for things to add to it. Love that store! That’s the exact attitude needed Heather and I know you will have a life changing year. That’s my motto too and I’m going to do my bestest to stay out of my way to make it so! Thanks for the extra motivation! Here’s to our life changing years!!! love this! I did my vision board post today too! 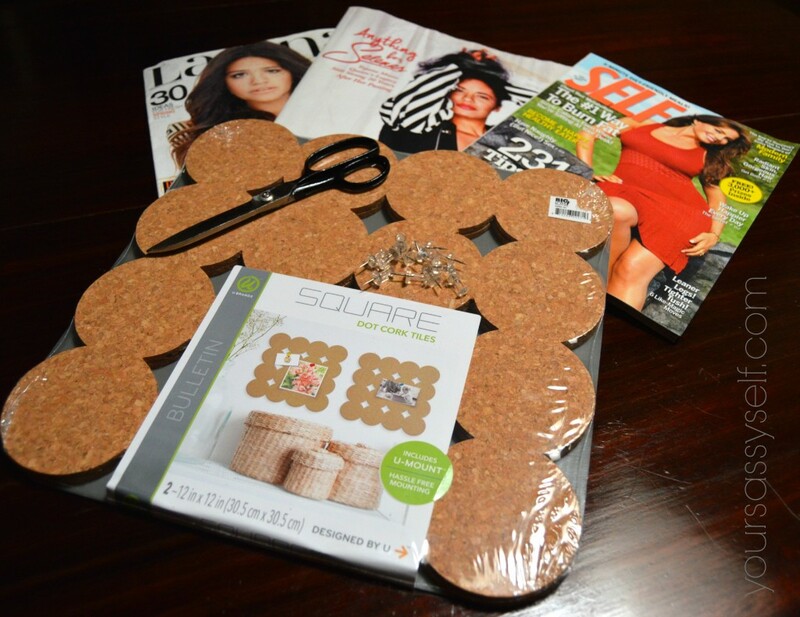 I love the cork boards you selected! Thanks Lauren, I have to check out your post. I’m always about getting inspired by others visions to dream bigger. Heading there now. Thanks! Great post!! I have been meaning to create a vision board, so this was an awesome reminder. I think I just need to get all the magazines in order, and set out some time to do it! Thanks for sharing! A great read! Awesome Krista, happy it inspired you to add it to your to do list! Cheers to a fruitful new year! I love vision boards! I have one that has many travel photos. Eight months after putting it up, I won a trip to Milan, Italy. Three weeks later I won a trip to New York City. Both sponsors gave me travel money – which was more than enough to cover taxes. Um, after hearing your story, I totally need to create a travel board too! How awesome is that! Good for you Willow, it’s the power of positive thinking I tell ya – thanks for sharing! I used to have a vision board. That’s a sad sentence–I really should make another, so thank you for the inspiration! 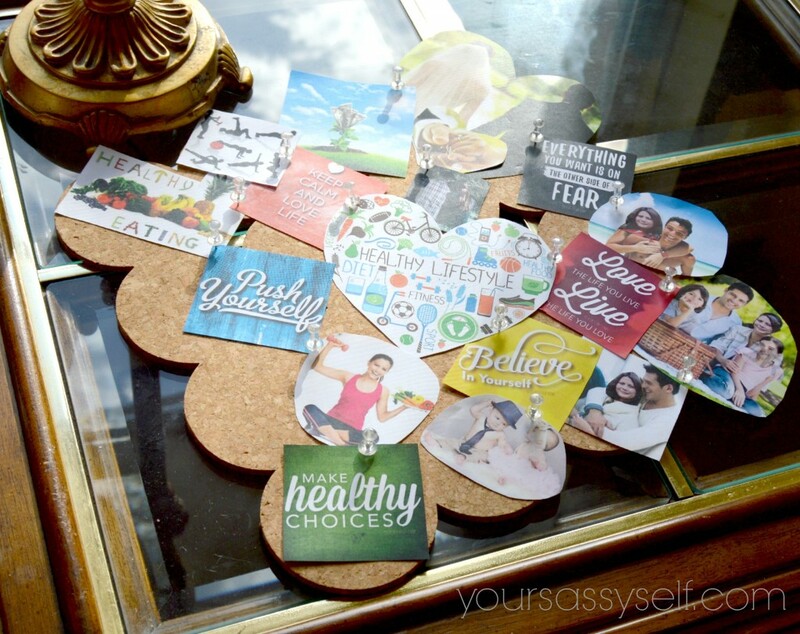 One thing I remember about vision boards when I was researching them was it might not be best to put photos of yourself on your vision board since the whole board is supposed to be your vision, or through your eyes. And you wouldn’t see yourself. Just something to consider–I thought it was an interesting concept! You definitely have a point, and there certainly is no one right way! I love that your tutorial is here to provide instruction and motivation! Thanks Jenni! Hope you have a fabulous day! 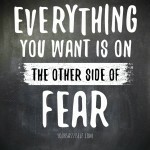 Like you, I also do believe in ‘the power’ of vision boards… This is a great post to start the new year the right way! It’s a nice visual motivational tool for sure, thanks! 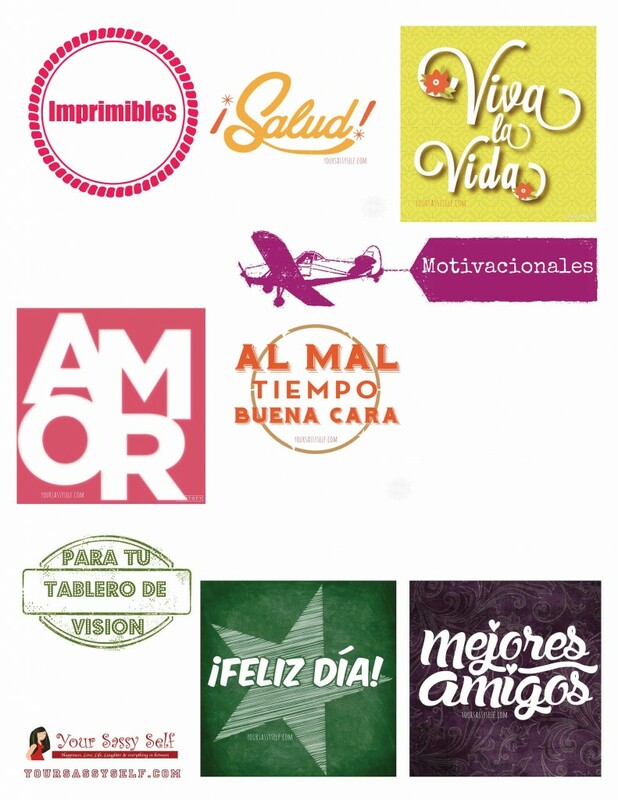 Loving you vision board!! I started making vision boards last year. I used to do one a month, but after a couple of months I sort of stopped doing it. I really want to do one for 2016. 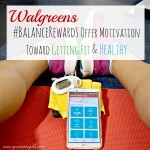 I really think they are great to stay on top of what you really want and reaching your goals. Greta post girl! Thanks chica, I totally agree. I slacked off a lot last year, but this year I’m going to stick to mine for sure. Cheers to a great 2016!! Omg love it!!! I just made a vision board for myself on Mew Years Day! It was so fun to map out 2016! That’s awesome CourtneyLynne and I agree, it’s fun thinking of all the possibilities for 2016. 🙂 Cheers to a fab year! Awesome! Thanks Alicia. Here’s to making 2016 our year!! Thank you for your post!! It is really helpful! MY husband was understanding and after having a board, he allowed me to make a wish wall!! I have 1 wall in the dining room covered with dreams. That is amazing Anna, I hope they’re slowly but surely coming true and you’re replacing them with new ones!